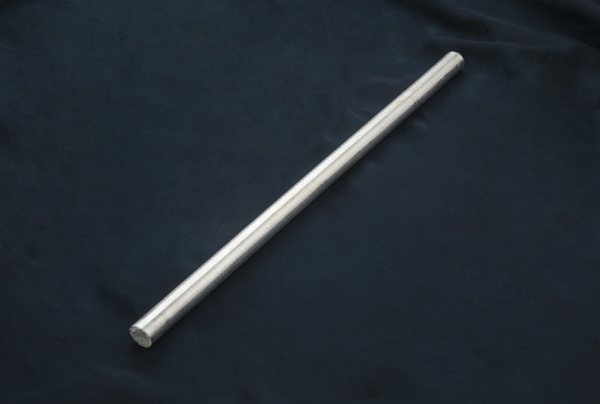 Pyromet specializes in manufacturing silver rods and flat bar stock to our customer's exact specifications. Common purities include 99.9%, 99.99% and 92.5% (Sterling). While most silver rods are made to order, common sizes like those listed below are often inventoried for shipment within 1-2 business days. Minimums apply. Description: Round in Shape cut to Length -1/2"